Huawei announced the signing of a Cooperation Agreement with PT. PINS Indonesia for providing infrastructure building using Huawei Smart City solutions during Indonesian-China Economic Corporation Forum, held in Beijing, China. The agreement was signed between Mustapa Wangsaatmadja, CEO of PT. PINS Indonesia and Sheng Kai, CEO of PT Huawei Tech Investment. Joko Widodo, Indonesian President, and Li Keqiang, Premier of China, also joined the forum. As a leading ICT solutions provider, Huawei provides end-to-end public safety Smart City solution with key focus on omni-protection, rapid response and efficient case-solving in 60 towns and 20 countries. Through collaborating with global security solutions providers such as GSIA, SAP, Intergraph, Telmex, THALES, and Netherlands VCS, Huawei currently provides customer-centric safe city globally. Through its continuous research and development efforts, Huawei is committed to provide advanced ICT solutions for safer and smarter cities in line with public desire for greater peace of mind. The project will include Huawei award-winning video analytics and city’s surveillance solution to monitor traffic conditions and crime-prone locations and tourists locations, high density Wi-Fi solution to cover crime hotspots and tourist locations for mobile network hub, Emergency Command Center (ECC) with Multi-Channel Incidents reporting for citizens and emergency response system and solutions for police department to react to incidents or dispatch response teams. 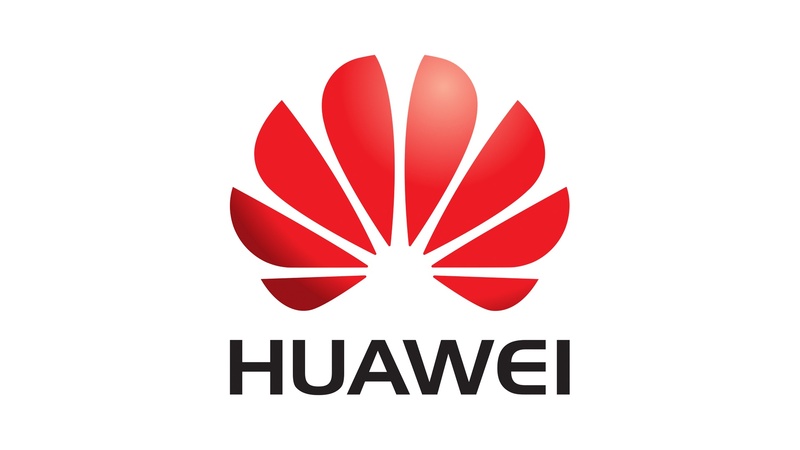 In addition, Collaboration PINS & Huawei project will also be providing class-leading Unified Communication and Video Conference for efficient Cross-Departmental Communication and Collaboration and Huawei’s energy saving solution. In this long-term strategy corporation, PINS as a managed services company who has the portfolio of Enterprise Network Service, will collaborate with Huawei for ICT building infrastructure for the purpose of providing a desirable living condition made possible by Huawei Smart City. The partnership is a giant step forward in supporting Indonesian government to deliver Smart City for the people in Indonesia. Thai digital content platform Ookbee has partnered with Chinese internet giant Tencent to build a user-generated digital content company, Ookbee U.
Tencent has declined to disclose the amount it put up as an initial investment, but insiders say it is in the double-digit millions, reports E27. Ookbee U will focus on growing a content ecosystem comprising user-generated comics, music, blogs, fiction stories and novels. It plans to generate more than a million items of user-generated content in three years. 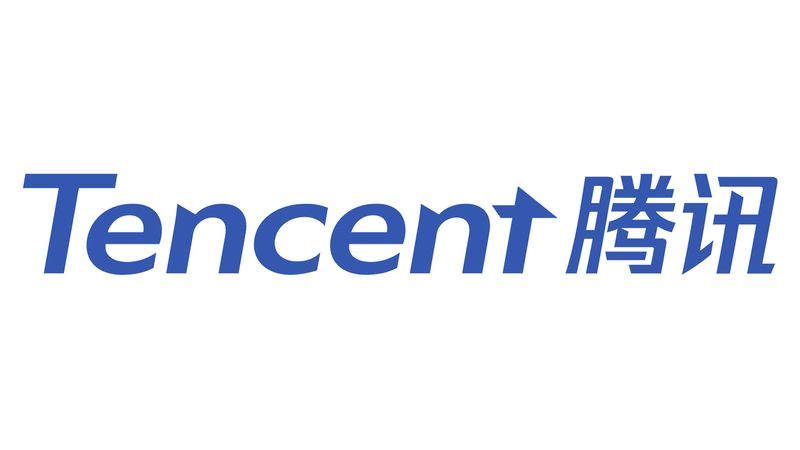 “This JV reinforces our commitment to Thailand and supports our Thailand strategy to grow our digital content platforms,” says Tencent in a statement. “With Tencent Thailand’s existing properties in Sanook.com, the country’s number-one web portal for 18 years, and JOOX, the country’s top mobile music-streaming application, we are confident our investment into Ookbee U will further strengthen our position to capture the promising potential in the dynamic local creative media market,” says Tencent International Business Group VP Poshu Yeung. Founded in 2011 as an e-book platform, Ookbee expanded to include user-generated comics, novels, music, short videos and idea sharing. It now has more than 8 million users covering Thailand, Malaysia, Philippines, Indonesia and Vietnam. “We believe our JV will be well positioned to capture the opportunities in both the Thai and Southeast Asian markets given Tencent’s industry expertise and tremendous resources,” says Ookbee CEO Moo Natavudh. PKT 360zebra eLogistics Sdn Bhd, a joint venture between Malaysian based PKT Logistics Group Sdn Bhd and the 360zebra Group will collaborate to tap upon manufacturer-to-business e-commerce opportunities between China, Malaysia and the ASEAN region. The collaboration, marked by the signing of a memorandum of understanding with Global Market Group of China (GMC) in Hangzhou will see the JV company leveraging on GMC’s qualification authentication process and online e-commerce platform. 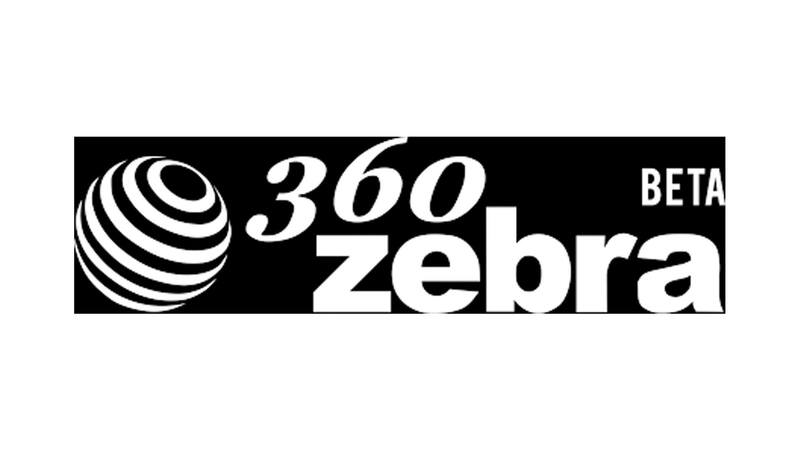 The companies said in a press release that PKT 360zebra intends to use Malaysia as its base to serve the ASEAN market by combining 360zebra’s e-commerce logistics technology and global network with PKT Logistics’ resources and network in Malaysia and Southeast Asia. GMC possesses a qualification authentication method for Chinese manufacturers and helps link prospective international buyers with genuine qualified Chinese manufacturers. Alibaba Cloud has collaborated with the Malaysia Digital Economy Corporation (MDEC) and Dewan Bandaraya Kuala Lumpur (DBKL), the city council in the capital, to launch the Malaysia City Brain initiative at a ceremony in Kuala Lumpur today. 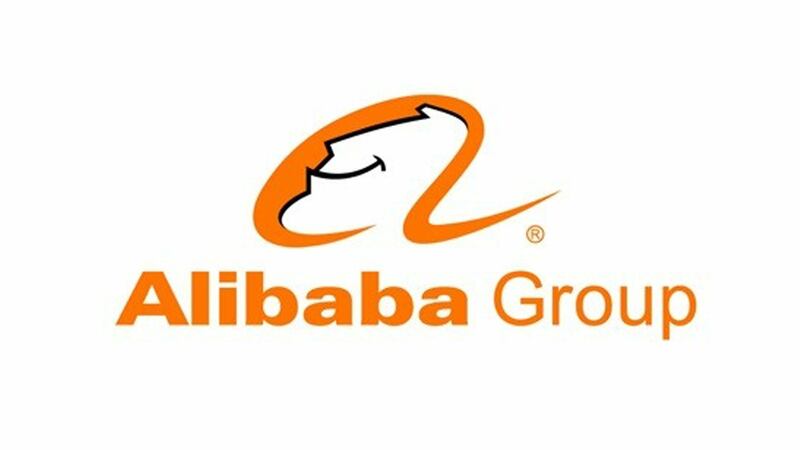 The initiative was developed by Alibaba Cloud, the Chinese e-commerce giant’s cloud computing division and is the first time it is being implemented outside of China. It will be used to support Malaysia’s digital transformation with cloud technology and artificial intelligence. The City Brain initiative also offers a suite of acquisition, integration, and analysis of big and heterogeneous data generated by a diversity of sources in urban spaces through video and image recognition, data mining and machine learning technology. The power and functionality of the City Brain will enable Malaysian urban planners and city officials to upgrade their city governance and decision-making to turn the city into an intelligent one. In the first phase of the program, KL will roll out the City Brain for use in traffic management to improve mobility in the city to optimise the flow of vehicles and traffic signals by calculating the time to reach intersections. It will also be able to generate structured summaries of data, such as traffic volume and speed in specific lanes, which can be used to facilitate other tasks including incident detection. In addition, the initiative can connect with various urban management systems including emergency dispatch, ambulance call, traffic command, and traffic light control. By integrating and analysing real-time data generated from these systems, City Brian can optimise urban traffic flow such as identifying the quickest routes for emergency vehicles to arrive at the scene within the shortest time frame. “Cloud computing, data technology and AI have become fundamental tools for all companies and organizations to operate effectively. Building on this partnership, we are happy to see Malaysia become the first country outside of China to adopt the City Brain,” said Simon Hu, senior vice president of Alibaba Group and president of Alibaba Cloud. Alibaba’s future plans for City Brain includes providing enterprises, start-ups, entrepreneurs, universities, and research institutions to have the opportunity to access and leverage its artificial intelligence tools to drive innovation. To answer the call of national strategy "One Belt One Road", more and more Chinese firms will look at the SEA markets to seek for more ICT and IoT business opportunities. 23rd Asia IoT Business Platform, which will introduce the markets in Indonesia, Thailand, Malaysia and Singapore, will be held in Shanghai on this May 9-10. To learn more information, please contact vincent@industry-platform.com.